Science and technology are advancing at breakneck speed. It is therefore critical for teachers to be up to date with current innovations and to effectively integrate this knowledge into their classrooms. 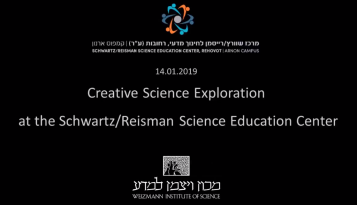 With this in mind, the Institute initiated the Rothschild-Weizmann Program for Excellence in Science Teaching in 2008, with the support of the Edmond de Rothschild Foundations, using a “teach the teachers” approach to raise the quality of science education in Israel. Recently, the program received a major gift of support from the Morris and Rosalind Goodman Family Foundation of Canada. 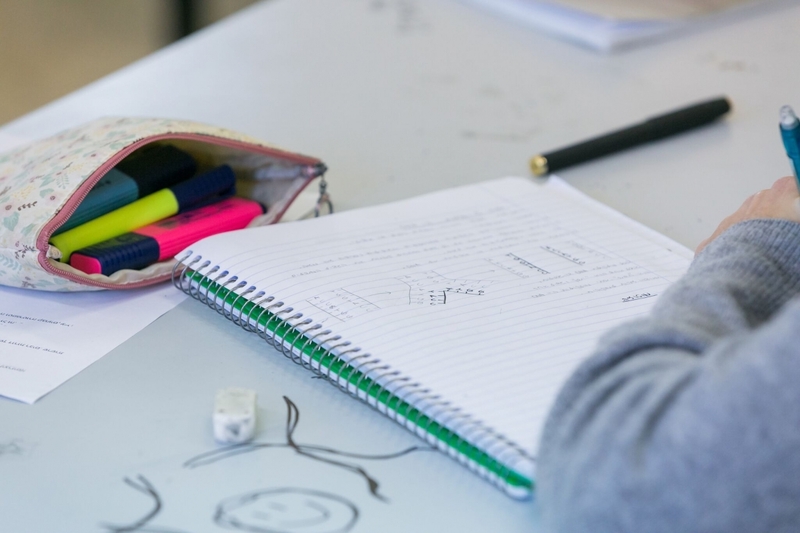 Ten years later, the program has become a model for advancing the academic and professional development of science and math teachers in Israel, cultivating a new generation of teachers to act as “science ambassadors” in their own schools and communities. The program was initiated by the Department of Science Teaching as part of its mission to give teachers the tools to keep up with new trends in science and advance the level of science education in Israel. The program is co-headed by Prof. Shimon Levit from the Department of Condensed Matter Physics and Prof. Bat-Sheva Eylon from the Department of Science Teaching. 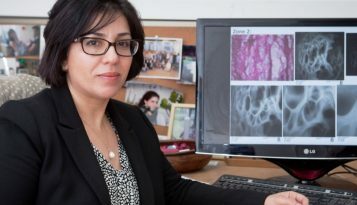 Scientists from throughout the Institute’s five faculties have been involved since the program’s inception, developing and teaching courses and guiding instruction and curricula throughout the years. The program has two tracks: studies toward an MSc degree (non-thesis) in science teaching, and a post-MSc professional development track. The latter is aimed at teachers with MSc or PhD degrees in science or science education and alumni of the program’s MSc track who wish to enrich their teaching skills and pedagogical knowledge. The MSc program exposes teachers to cutting-edge research taking place in Weizmann Institute laboratories, to contemporary topics in general science, and to innovations in science education. In addition, both during and after completion of their studies, participants receive assistance from Institute scientists and educational staff as they initiate projects for implementation in the field. About 30 teachers are enrolled every year, with a focus on one of four disciplines: biology, chemistry, mathematics, and physics. To date, 253 teachers have received their MSc degrees through the Rothschild-Weizmann Program, and participants hail from 130 localities throughout Israel representing diverse populations and social groups—urban and rural, religious and secular, Jewish and Arab. Program graduates go on to serve in a variety of enhanced educational leadership roles. The impact is felt immediately. “Ninety-eight percent of participants continue to teach after graduating and the majority say that the scientific and pedagogic knowledge they gained in the program has led to significant changes in their teaching practices,” says Prof. Eylon. About three quarters of the students taught by teachers who have gone through the program reported a noticeable difference in the approaches their teachers employ in the classroom. The Rothschild-Weizmann Program is funded by the Edmond de Rothschild Foundations and the Morris and Rosalind Goodman Family Foundation. Prof. Bat-Sheva Eylon is the incumbent of the Chief Justice Bora Laskin Professorial Chair of Science Teaching. Prof. Shimon Levit is the Harry and Kathleen Kweller Professor of Condensed Matter Physics.